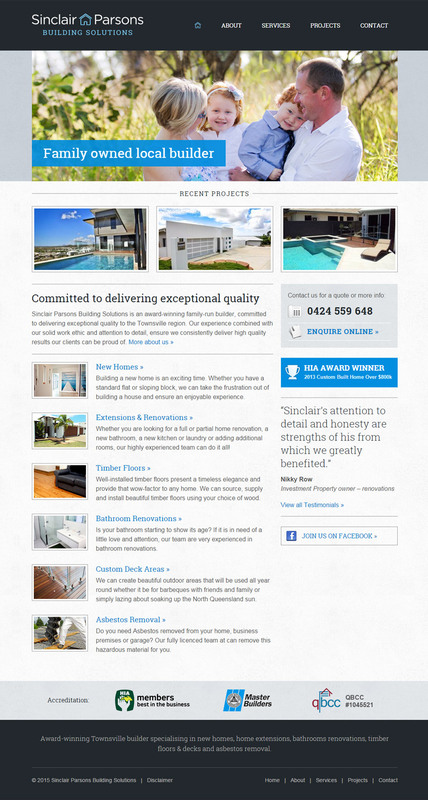 Website re-design for Townsville builder, Sinclair Parsons. 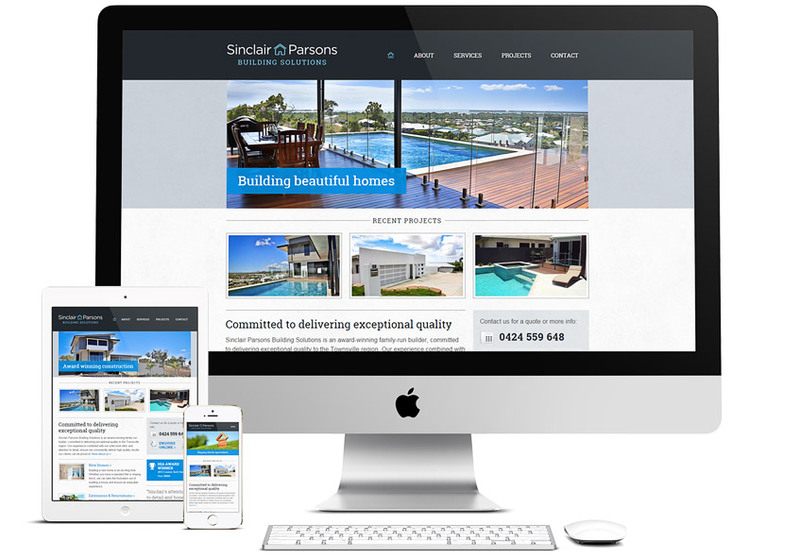 Built using the WordPress Content Management System, this responsive website is designed to display optimally across all devices (desktop/tablet/mobile). 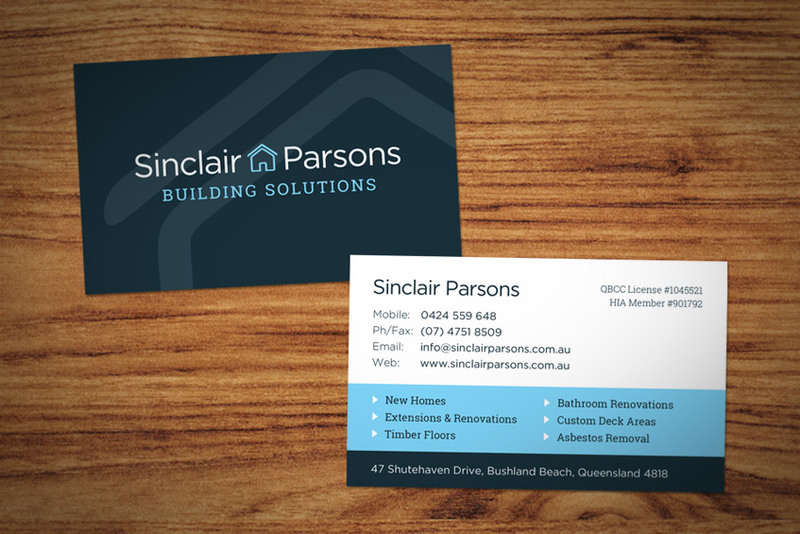 The company logo and business cards were also revamped to bring inline with the new website and create consistent branding. If you would like to get in touch regarding potential projects or ideas, I would love to hear from you. You can use the contact form provided, or email me directly.